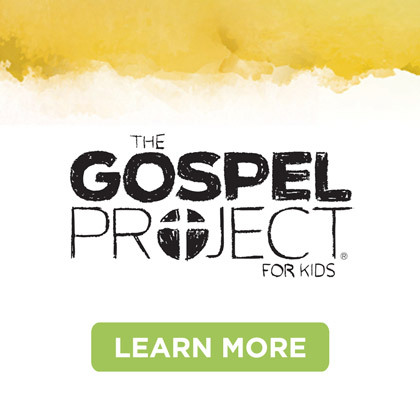 Is your church committed to the spiritual development of children? It’s important to provide a clear commitment of spiritual development for kids. 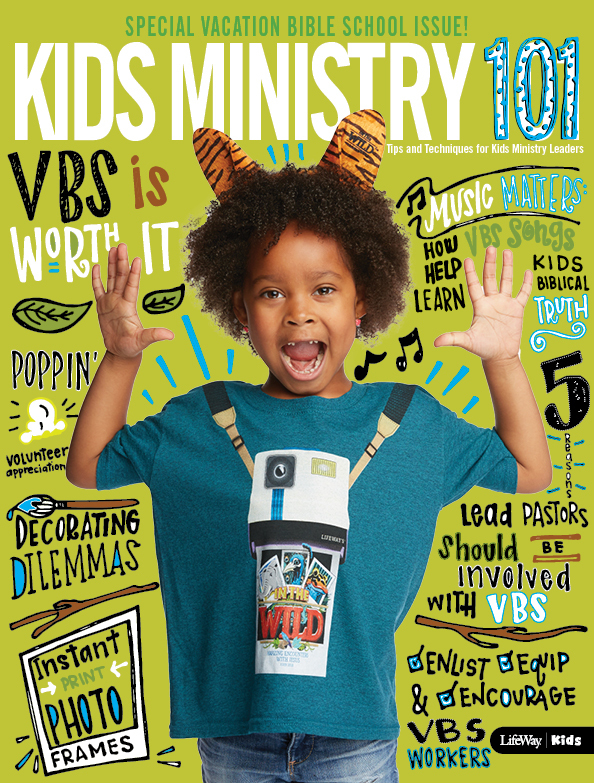 What do you want kids to know and do by the time they move into the youth ministry? Children’s leaders and teachers need a commitment to these three objectives and to see themselves as a part of a team that is impacting the lives of children. Children are so impressionable and want to please adults. We never have to be pushy with the gospel, but we must pray for our kids and faithfully tell them about Jesus. Parents are not impressed with the crafts their kids make in class. They are impressed when they hear a teacher ask about the child’s salvation experience, read how the teacher is praying for their child and see the teacher building a relationship of love with their child. Teachers must take advantage of sharing the plan of salvation each month during class. This will help focus children to know the gift of salvation God is offering them. Share Christ! Children must obtain Bible skills. Parents do not typically have this on their radar. Whenever I insist that children’s workers and parents must help kids obtain their Bible Skills, no one pushes back. If kids do not know how to use their Bibles, they will become handicapped Christians unable to feed themselves spiritually. Bible skills are not taught in the youth or adult departments and the responsibility lies squarely on our shoulders. 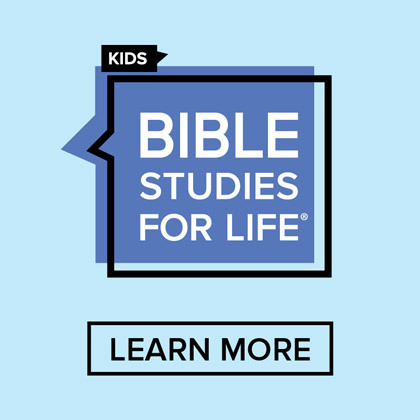 Teachers and parents can easily teach and reinforce learning the books of the Bible, how to use the Bible, and memorize verses. These are lifelong skills that will make a huge difference for loving the word of God and hiding it in your heart. Parents that hear their child reciting verses or finding verses in their Bible are amazed and grateful for the investment the church is making in their child. 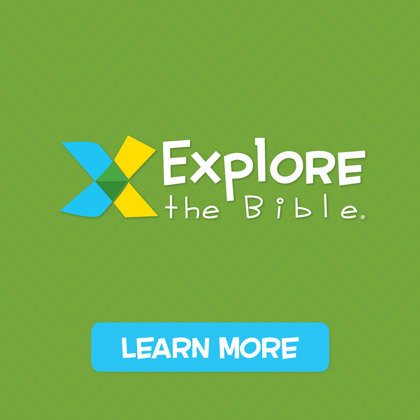 Teach Bible skills! 3. Show children how to serve. Children are some of the most selfish people. Many adults are selfish, too. Children must be shown how to give. It is important to hear about missions, but doing the work of serving others is of much greater value. Kids enjoy opportunities to do for others. They are hands-on learners. The beauty of serving others is not what the child can receive. The focus is on the one being served. When the child walks away from that opportunity of serving they experience the joy Jesus gives when you serve others. Parents take notice when their children are lead to do for others. They appreciate the investment of expanding the child’s world from a “me” focus and they see attitudes change. These characteristics of a Preschool and Children’s ministry must be intentionally put in place. When young parents see the clear plans you have for kids, they will feel comfortable with church and making the choice to be involved. Gather children’s teachers and evaluate your present situation. Would a young family coming in the door this Sunday feel comfortable with your church? 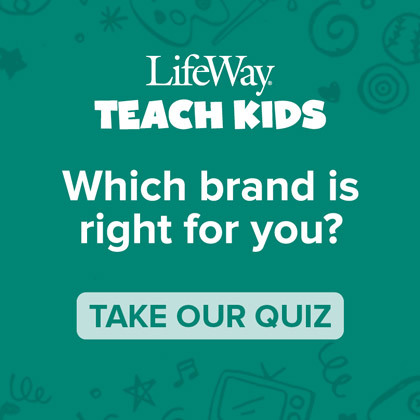 Mark Jones is a LifeWay Childhood Field Specialist.